Danny and Dino celebrate Christmas in the latest Dinosaur That Pooped story by Tom Fletcher and Dougie Poynter of the English pop punk group McFly. Danny wants everything for Christmas. But what he gets is a dinosaur, a very hungry dinosaur. Danny’s new dino eats up all of Christmas, but as we all know, what goes in must come out. Danny is about to have the most explosive Christmas of his life! There’s poop, presents, and prehistoric creatures in this festive feast! With a strong moral about the dangers of being greedy, The Dinosaur That Pooped Christmas! is sure to be become a modern Christmas classic. 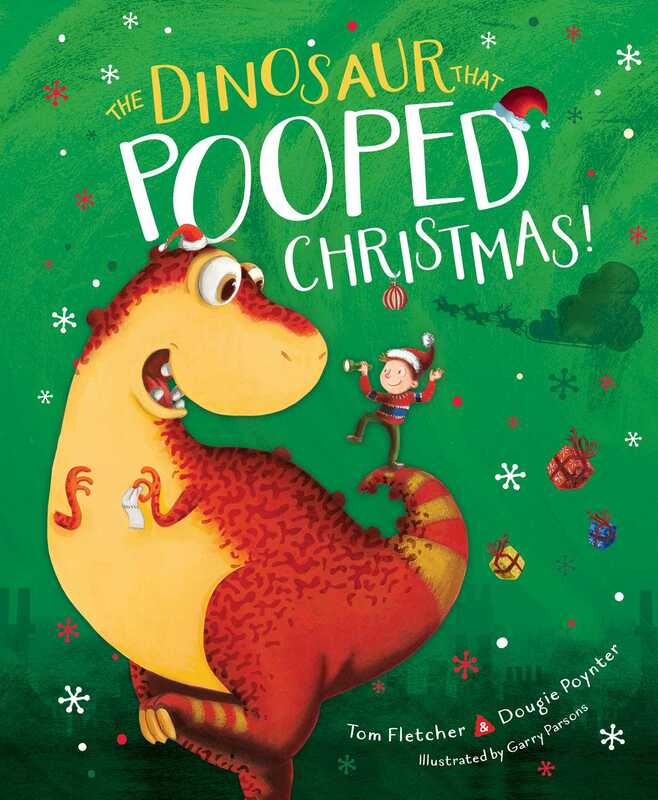 Book Cover Image (jpg): The Dinosaur That Pooped Christmas!